Seeds from my favorite Datura variant! Thank you maltaseeds27! Today in the mail a letter from the British Iris Society (BIS), who were so kind to send me their last share of Iris attica seeds. Iris attica is a type of dwarf bearded iris native to Greece. It is mentioned as agallis in the Bouquet of Persephonê. The seeds are needed for a project I have been working on during the past months together with Melitta Benu. 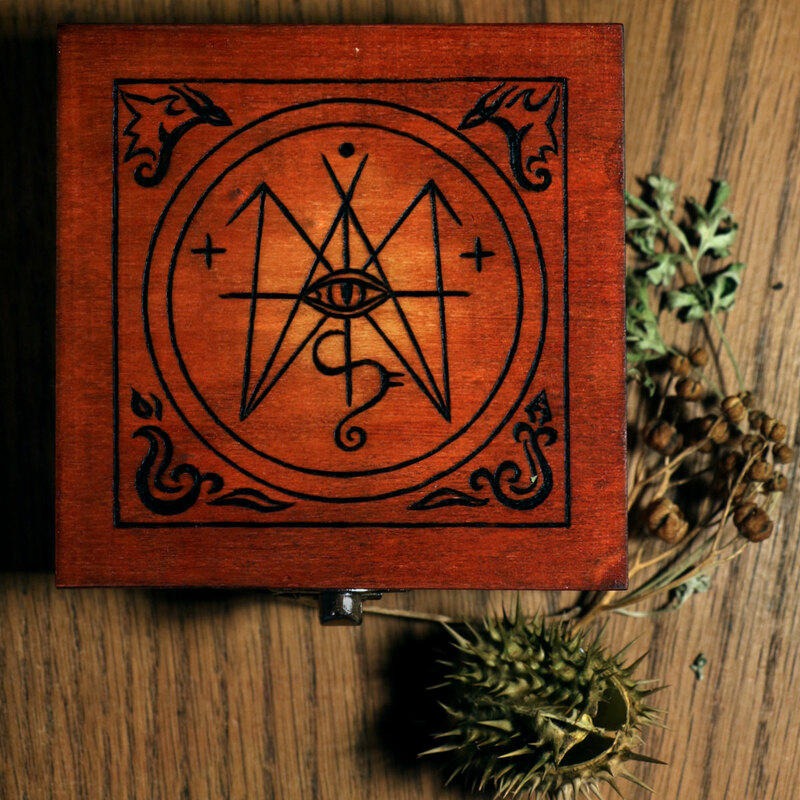 Melitta contacted me while back with the plan to build a seed box for the goddess Persephonê (read more about my seed boxes here). 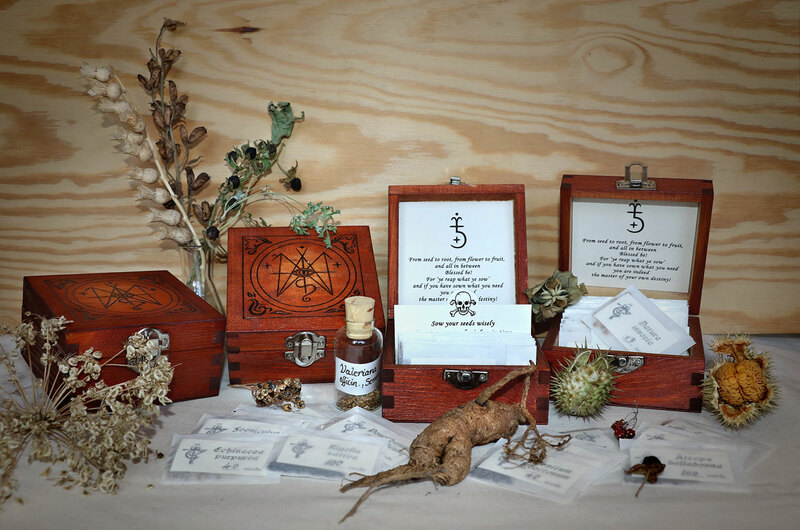 So she was gathering info and sources on flowers, herbs and trees attributed to the semi-chthonian deity, whilst my job was to collect the respective seeds (and bulbs) as well as designing and constructing the box. With the seeds arrived now also the last missing link to be added to that box. If you are interested in irises, grow your own or seek to learn more about them you may contact the British Iris Society. More info can be found on their website.